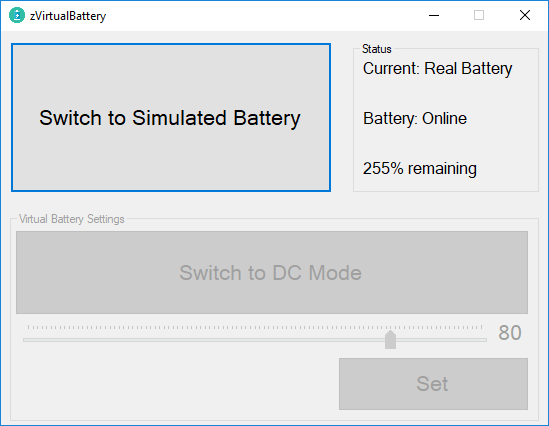 This software can simulate a battery under Windows 10 x64. 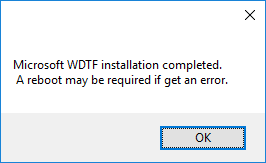 It will install WDTF (Windows Device Testing Framework) to your system. After that you can switch DC/AC or set the battery percent in your system. 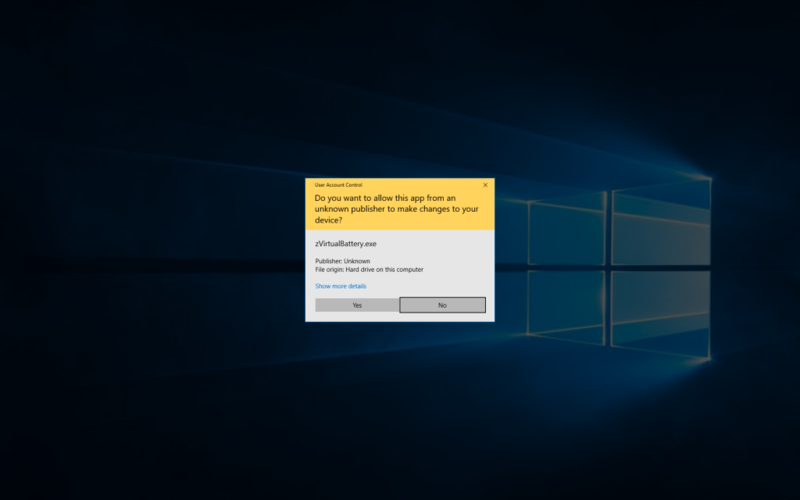 1.This utility only works in Windows 10 X64. 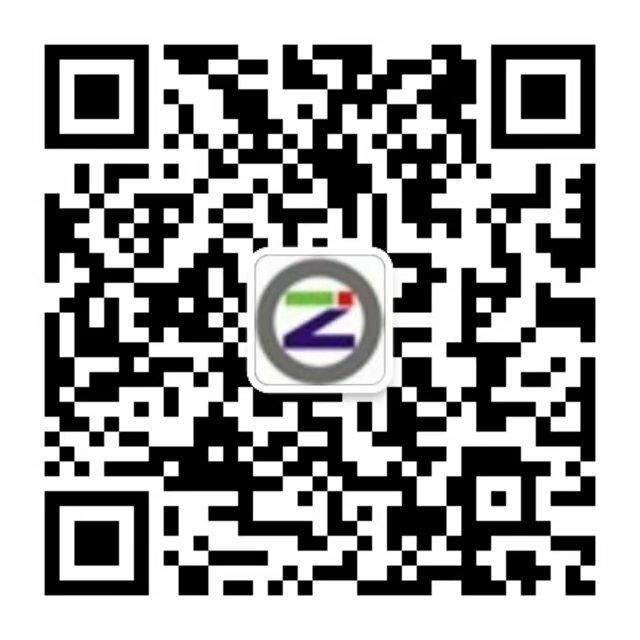 And it requires administrator privileges for running. 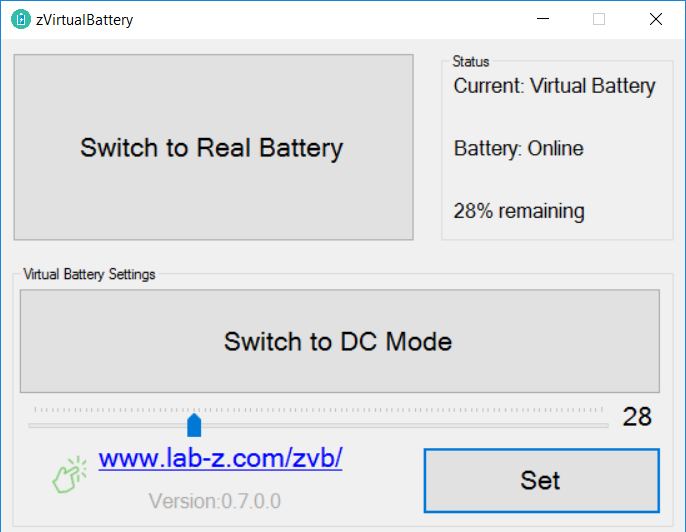 2.If you has't installed WDTF, zVirtualBattery will install one for you. 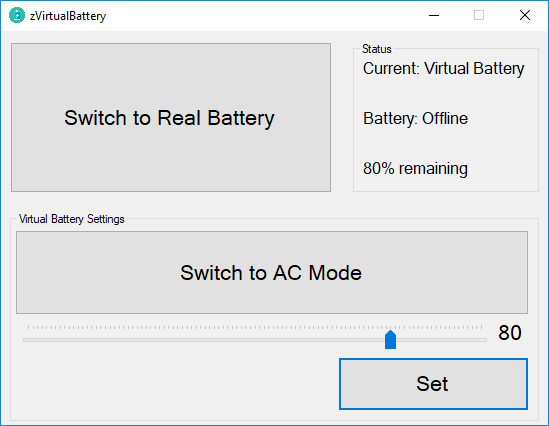 5.You can set the virtual battery percent by track bar and "set" button.